Come on Al. Keep that CO2 inside. 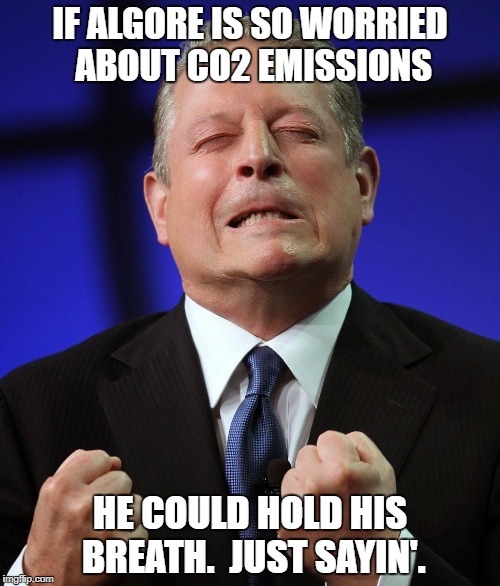 IF ALGORE IS SO WORRIED ABOUT CO2 EMISSIONS; HE COULD HOLD HIS BREATH. JUST SAYIN'.